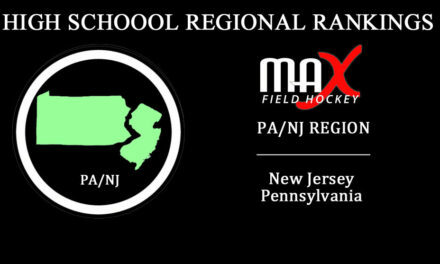 MAX Field Hockey’s club rankings take into consideration results from the largest outdoor club hockey events across the country each year hosted by a combination of Shooting Star, USA Field Hockey, NFHCA, and Junior Premier Hockey. 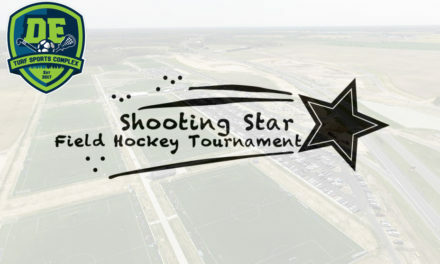 This first release of rankings includes results from 5 events: 1) Shooting Star Thanksgiving, USA Field Hockey’s National Hockey Festival, NFHCA’s Top Recruit Winter Escape, and USA Field Hockey’s Disney Showcase. 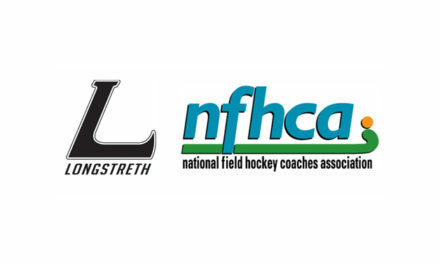 For a complete breakdown of how points were awarded, please visit the About/Ranking Methodology page. 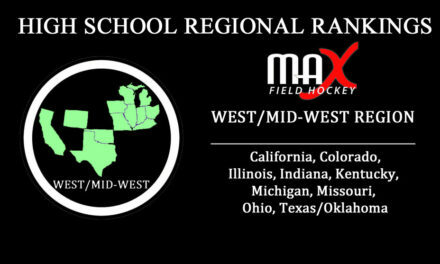 IFHCK (KY) and TCOYO (VA) share the top overall club national ranking spot in our first release of MAX Field Hockey’s 2017-2018 Club Rankings!